To Dog With Love: Fido's Freebie Friday Gets Ready for #SuperDogSunday! 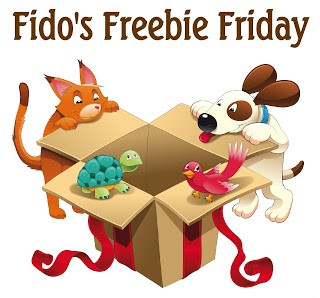 Fido's Freebie Friday Gets Ready for #SuperDogSunday! Rocco gets in the game with Zuke's! 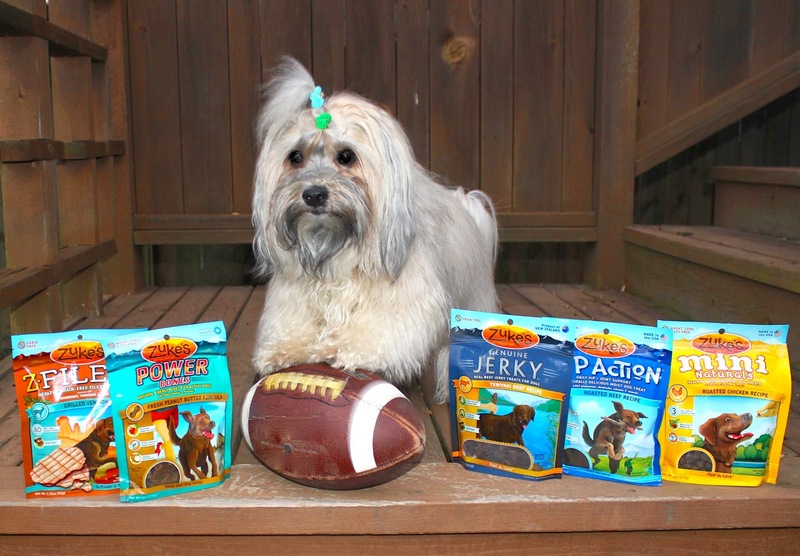 Don't forget to mark your calendars for #SuperDogSunday, our next fun Event Barkers Twitter party with super sponsor Zuke's! Exactly a week from today we'll be sharing lots of tips on how you can get your own pups in the game -- with training tips, prizes and more! Game time is 8 - 9 p.m. ET on Thursday, January 29, 2015. RSVP here for a chance to win a pre-party prize and for more details.